Tata Motors is all pumped to launch a slew of new vehicles in the next year or so. Leading the charge will be the all-new Harrier premium SUV due in early 2019. Ahead of its arrival, Tata will follow up the Tiago’s NRG entry with the performance-based JTP variant around Diwali. The Tigor is also expected to get a new variant next month and it remains to be seen whether it’s a JTP or not. 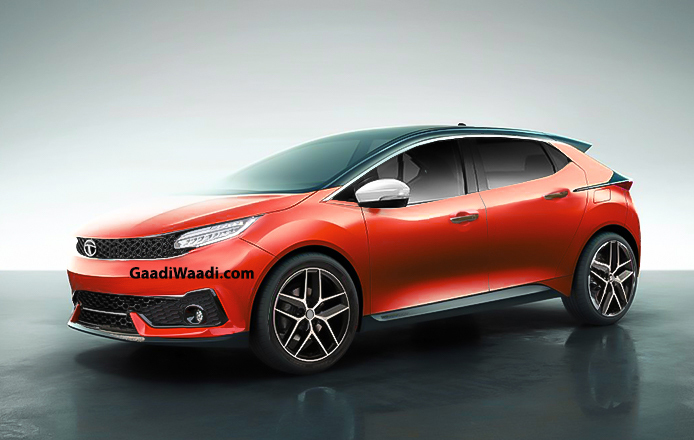 The Indian manufacturer is expanding its presence in the volume segments and as far as the premium hatchback segment is concerned the 45X concept based production model is arriving a lot sooner than expected. 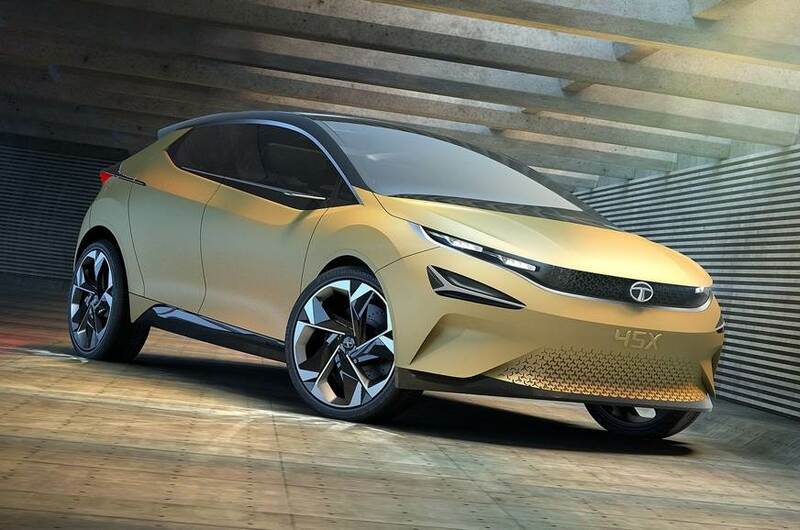 The 45X is the first vehicle based on the ALPHA platform that address future Tatas spanning below 4.3 metres in length, and its production nameplate is yet unknown. Nevertheless, the plethora of spy pictures stand in agreement with the design of the striking concept that appeared at 2018 Auto Expo. It is only the second Tata product following Harrier to adorn the Impact Design 2.0 philosophy. The evolutionary styling approach has been a hit among enthusiasts in its conceptual form and it looks set to grab the eyeballs when the road-going versions get introduced in the market. The Tata 45X could use the same powertrain lineup as the successfully running Nexon SUV. The 1.2-litre Revotron turbocharged petrol and 1.5-litre Revotroq diesel engines are expected to feature with the standard six-speed manual and optional six-speed AMT transmissions. The premium hatchback appears to have its stage set for April 2019 introduction and it will compete against the likes of Maruti Suzuki Baleno, Hyundai Elite i20, Honda Jazz and Volkswagen Polo. It will offer a high level of standard safety features to comply with upcoming regulations as well. The interior is expected to be upmarket and could share several components with the Nexon. Presence of a large floating touchscreen infotainment system with Apple CarPlay and Android Auto connectivity, reverse parking camera, steering mounted controls, engine start/stop button and automatic AC are expected in the top-end variants.